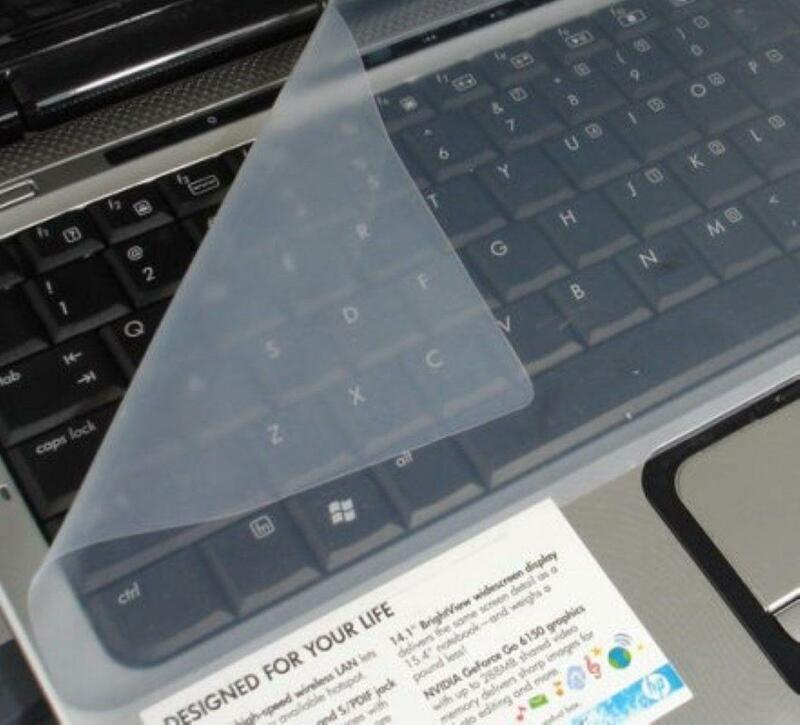 Crystal Guard Keyboard Cover For Macbook 13"
Daraz Nepal is your one-stop solution for shopping keyboards in Nepal with the convenience of delivery to your home. Here at Daraz, you can find top keyboard brands offering lowest keyboard price in Nepal with bundle deals and discounts. Also, you can shop best keyboards under Rs.500 with wireless, Bluetooth, USB, multimedia and gaming laptops available in wide range. Since keyboards being an integral part of computer systems are designed to enhance the performance and experience of using a computer. Over the course of time, keyboards have evolved to come in a variety of shapes, sizes, types and even boast a number of different nifty features to ensure that you can get work done efficiently and fast. Entering the information in to a computer or any other device such as a tablets or laptops, preparing your documents or browsing the internet has been made ever so convenient due to the keyboards. With numerous shortcut keys and the ability to control various features of your system with the press of a button, the best keyboards in Nepal are well worth the money that is spent on them. If you’re up for buying one, then do check out our available discounts on mini keyboard price in Nepal. You will find an extensive range of keyboards in Nepal at Daraz.com.np. 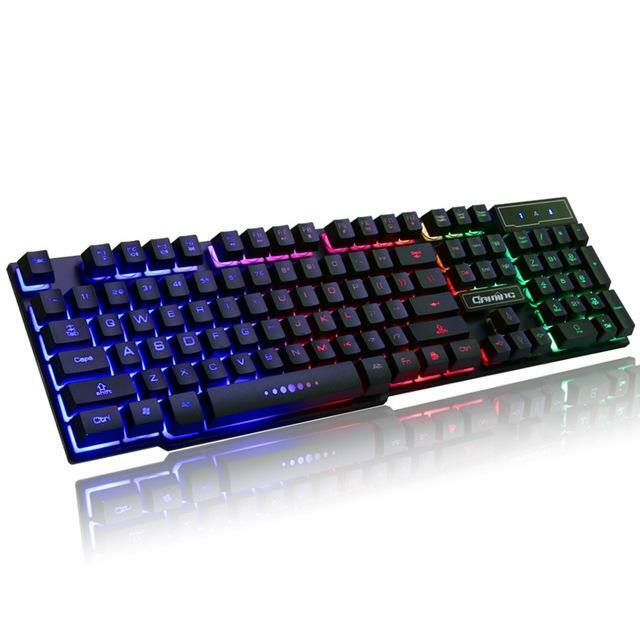 There are a number of renowned brands that provide some of the best keyboards in the world such as Prolink keyboards, Lenovo keyboards, Logitech keyboards and more. Furthermore, you will come across the different types of keyboards that serve a different function and offer unique features. For everyday basic usage, a simple QWERTY keyboard should be sufficient. However, for more comfortable and efficient use, an ergonomic keyboard is the best choice you can make. They are ideal for use when you are typing away for hours as they have been designed to minimize muscle strain and once you are used to them, they improve your typing speed as well. Last but not least, you can invest in a wireless keyboard for a hassle-free experience where you do not have to worry about staying close to your desktop to keep on working. As there are no wires attached, Bluetooth wireless keyboards allow you to have the luxury of working from anywhere in the room, depending on the range of your wireless keyboard. Daraz is offering market competitive deals on wireless keyboard price in Nepal. 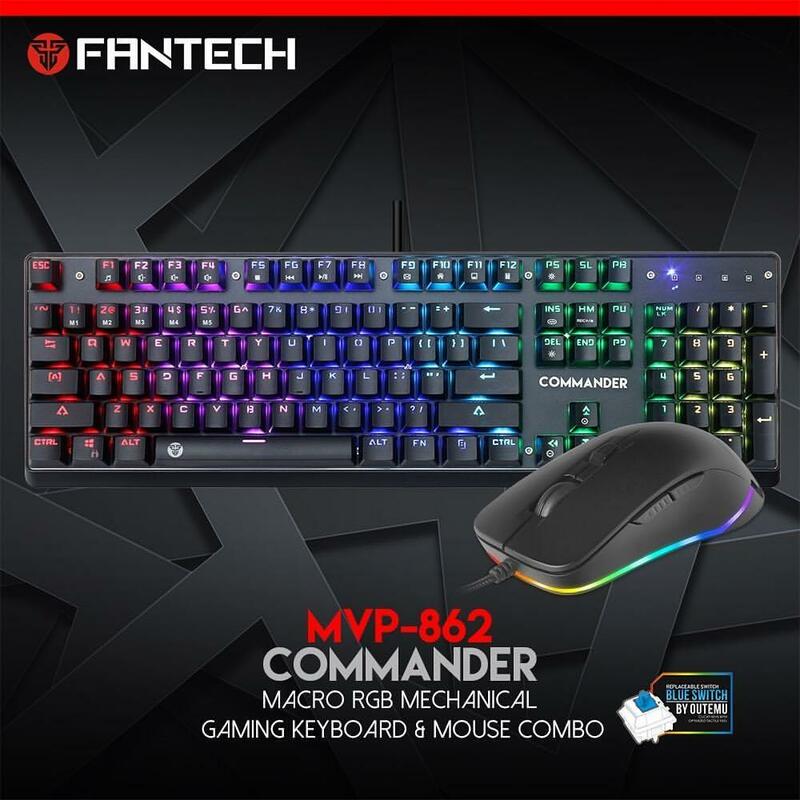 Some other forms of keyboards on the market are mini-keyboards that are compact in size and gaming keyboards that incorporate different lights and shortcuts to aid you in your gaming endeavors. 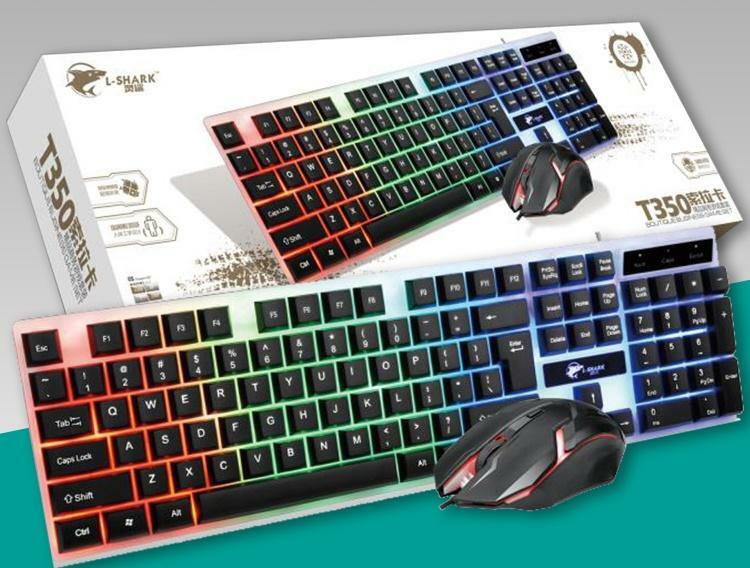 Order now and avail discounts on gaming keyboard price in Nepal only at Daraz. Daraz.com.np showcased the latest stock of best keyboards for sale from top brands. 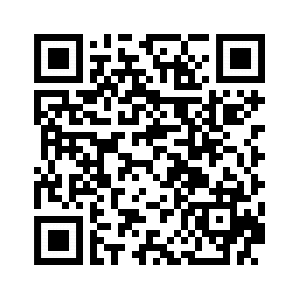 Furthermore, you will be getting the best keyboard prices in Nepal along with the convenience of delivery to your home. With such an extensive range of computer accessories to ease your computing experience, Daraz.com.np is your online computer shop where you can find the best discount on keyboard prices in Kathmandu, Biratnagar and nationwide in Nepal.